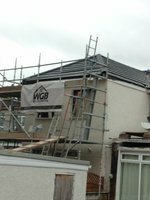 We are a small building company which specialises in Home Improvements mostly Home Extensions our services range from Plastering to Joinery , Bricklaying , Roughcasting, Plumbing etc.All our work is Guarenteed and is carried out by Quality Tradespeople. WGB contacted me shortly after my request to quote to arrange a time to view the job. Billy arrived at the agreed time and took care to consider every aspect of the task. 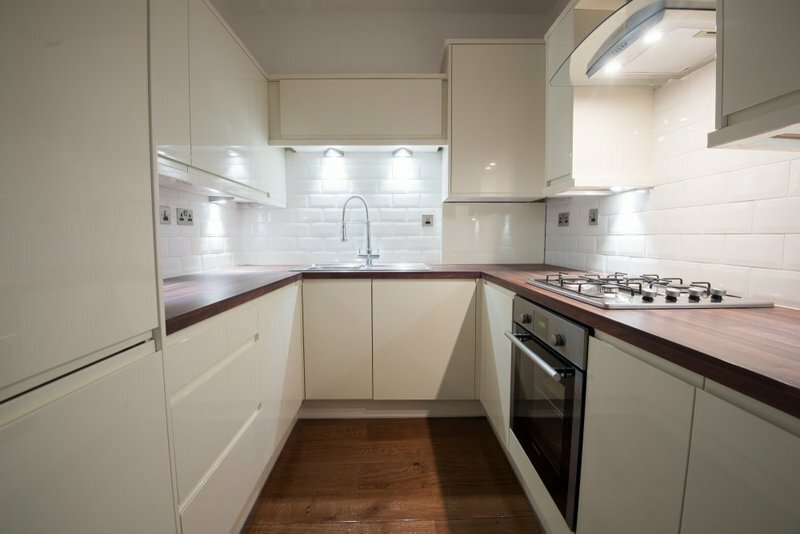 He and his team carried out the work professionally to the agreed quality, timescales and costs. The job had a few obstacles but the guys had resolutions for them all. I'd highly recommend these guys for any building work. 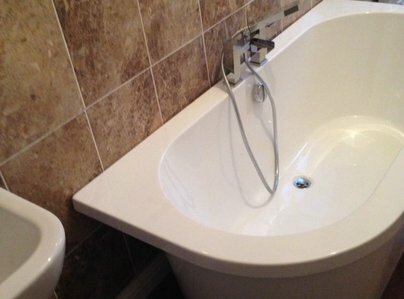 We would like to thank Wgb builders for the fantastic work that they did on refitting a complete bathroom. Nothing was a problem for the team. Thay kept it touch with updates on how the work was progressing. They were happy to go the extra mile and picked items up from the suppliers when items did not turn up from Internet suppliers. The work carried out was excellent and the price was excellent also. 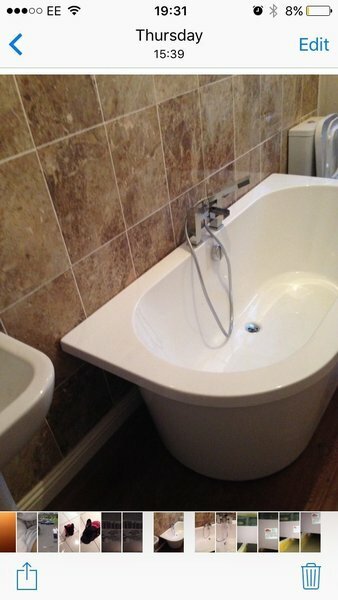 A full bathroom suite with shower was fitted. Tongue and Grove panels, a new double glazed window, radiator, spotlights and tiling around the bath and floor. 5 out of 5. Fantastic job completed today replacing gutters, fascia and soffit, which has totally transformed the look of our house. The workmen were here early every morning and worked hard all day. The work has been completed to an excellent standard and I would highly recommend WGB builders. Fantastic job carried out in good time and hassle free. Billy and Kenny removed and replaced 9 internal doors and front door leaving an excellent finish, this lead me to ask them if they could replace my windows, again a job very well done 6 windows removed and replaced as well as a set of French doors, I would highly recommend the guys very professional outfit, great service. Billy and his team have very recently completed a single storey extension to the rear of our property. The works were completed on time to the agreed budget and we are impressed with the workmanship and quality of the build. I would 100% recommend WGB Builders. 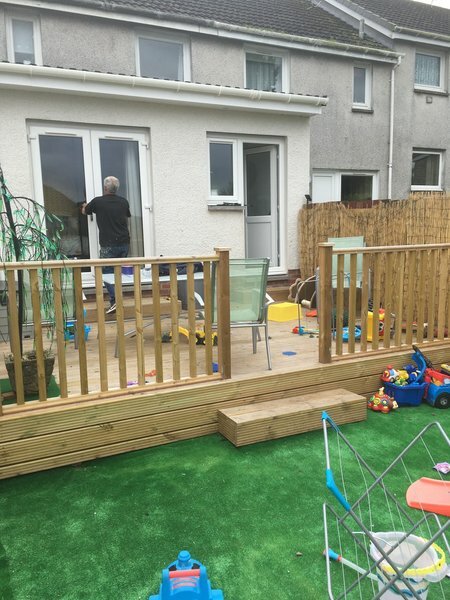 I contacted William regarding decking for my garden from estimate to the finished decking two days, Kenny the guy who did the decking didn't stop for any breaks he just kept working the whole time he was there. The finished job was excellent. We had been thinking for a while about solid wood flooring as they had done such a great job on the decking I thought I would ask William for an estimate for the flooring so pleased with the price I had the flooring done once again an excellent job. I would have no hesitation on recommending this company. If you are thinking of having work done give this company a call you won't be disappointed. I called William for a quote for a single-storey extension to our house. I am extremely happy with the work and the finished product. He was polite, courteous and tidy. I would use his services again and I would recommend to anyone who needed this service. 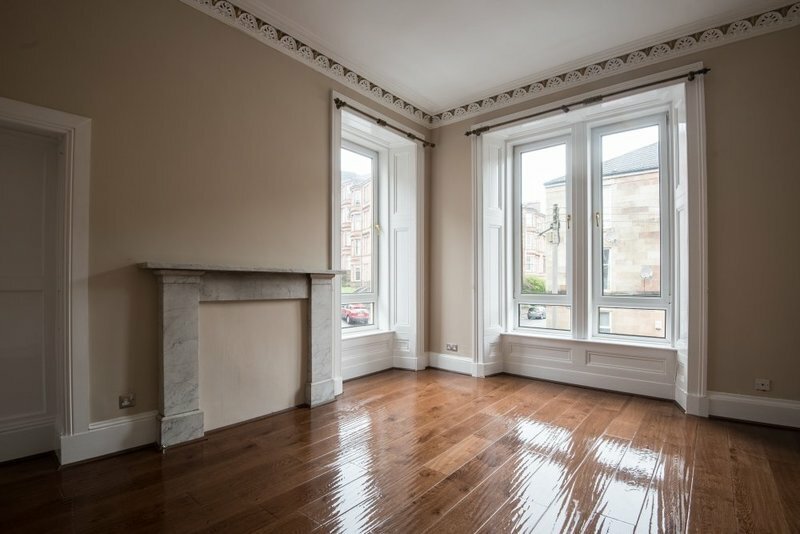 Billy replace windows in my tenement flat. The work was done to an extremely high standard and absolutely no mess was left. I am very satisfied with the work and would have no hesitation in engaging his services for future work and would highly recommend him to prospective customers. William built an extension for us on the back of our house. I am really happy with how it turned out. Any minor issues were resolved almost immediately and without any hassle. I would use William again and would recommend him.